A fruit plate is always a welcome appetizer – it’s just so fresh and beautiful. Of course having something to dip that fruit in makes it even more wonderful. 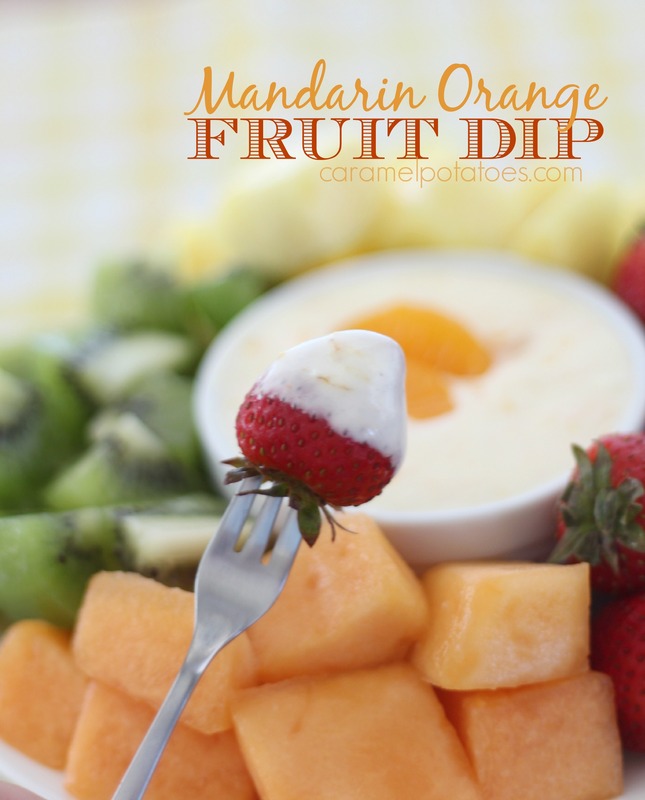 This Mandarin Orange Fruit Dip only takes minutes to mix together and you’ll love being able to prepare it up the night before. 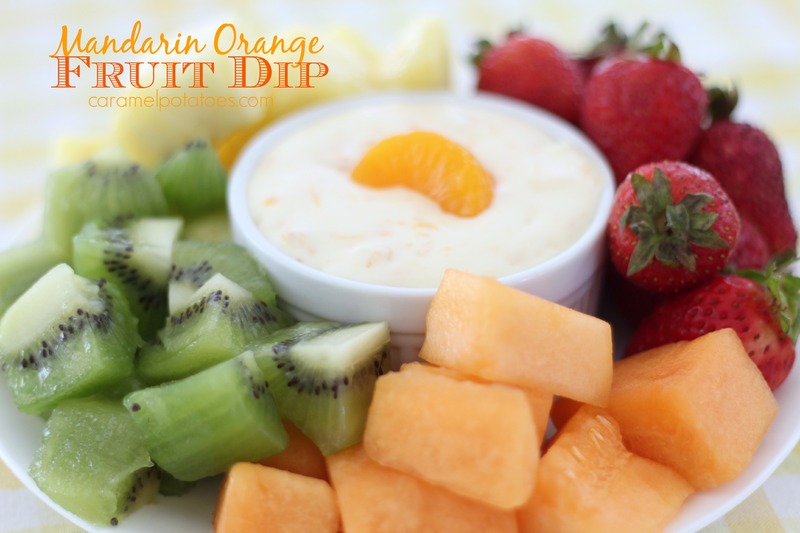 Just add fresh fruit and enjoy! Whip the cream cheese with an electric mixer until light and fluffy. Add the marshmallow fluff until well combine. Continue to use the mixer to whip in the oranges until they are broken up. Refrigerate at least 2 hours or overnight. 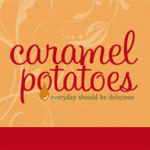 *Note: You can also make this into a delicious sauce to pour over a fruit salad. Just mix in a little reserved juice until you reach the desired consistency.